Win a £2000 Christmas shopping voucher | FreebieFinder UK | Freebies, Samples, & Other Free Stuff. 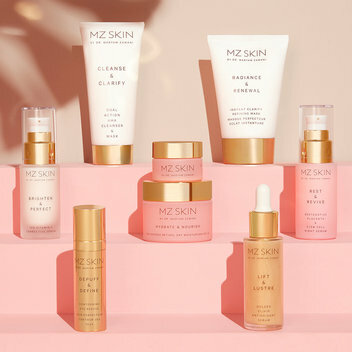 As part of the MZ Skin Experience, they would love to offer you the chance to win £2000 Christmas Shopping voucher on their complete product range. To win this offer, simply enter your full name and email address in the entry form on the MZ Skin website.